Hibernest Hostels,Boutique Coliving accommodation, premium shared rooms,backpacker hostel, short-term,long term stay. Hibernest is a chain of comfort shared rooms that provides friendly, hygienic and budget stay for all.In other words we offer dreams, comfort and memories to make your stay perfect. At Hibernest you will be able to relax in a comfortable atmosphere and get a good night's sleep on our custom made bunks. Our hotels in Kerala accommodates a luxury experience. 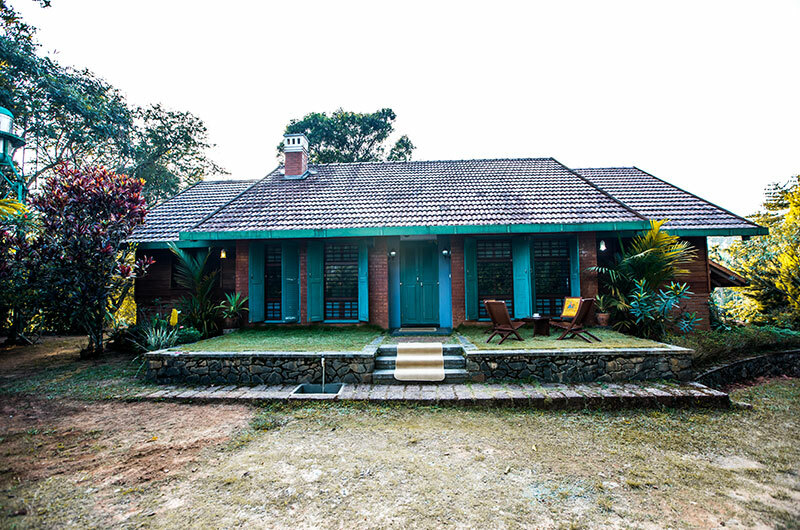 Hibernest Chembra, once used to be a colonial bungalow is now a beautiful, cozy boutique property overlooking the majestic Chembra peak with beautifully appointed guest rooms, each including private shower and toilets. 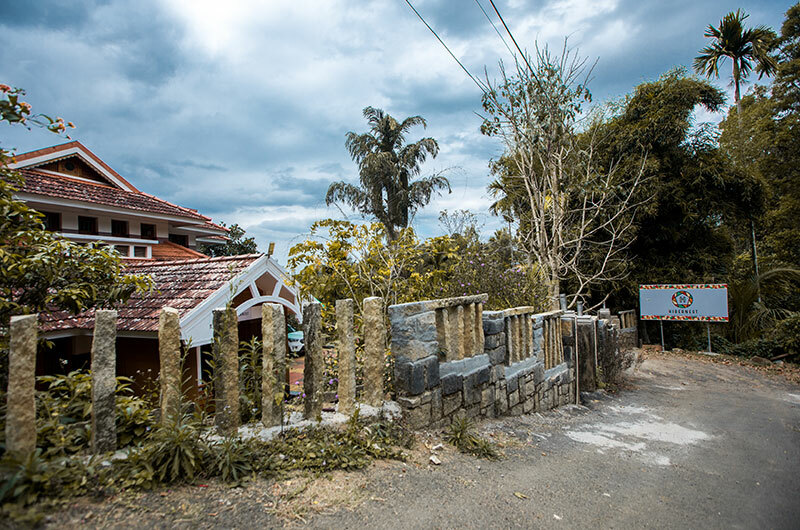 Nestled in a scenic mountain location overlooking beautiful hills and valleys ,surrounded by the mesmeric beauty of meditative mountains, brilliant skies, whispering winds & Tea Gardens. At a height of 2100 metres, the towering Chembra Peak is the tallest of peaks in the region. Banasura Sagar Dam is reckoned as the largest earth dam in India. Soochipara Waterfalls offers scenic views of some of the best tea estates in Wayanad. Edakkal Caves are two natural caves at a remote location at Edakkal. 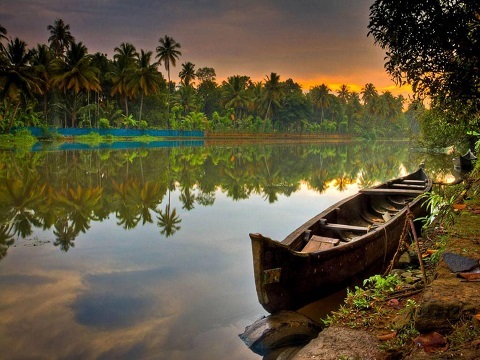 Pookode is a natural freshwater lake nestling amid evergreen forests and mountain slopes at an altitude of 770 meters above sea level.